The Raspberry Pi Model A is the weird middle child of the Raspberry Pi lineup, or maybe it’s the Goldilocks choice. 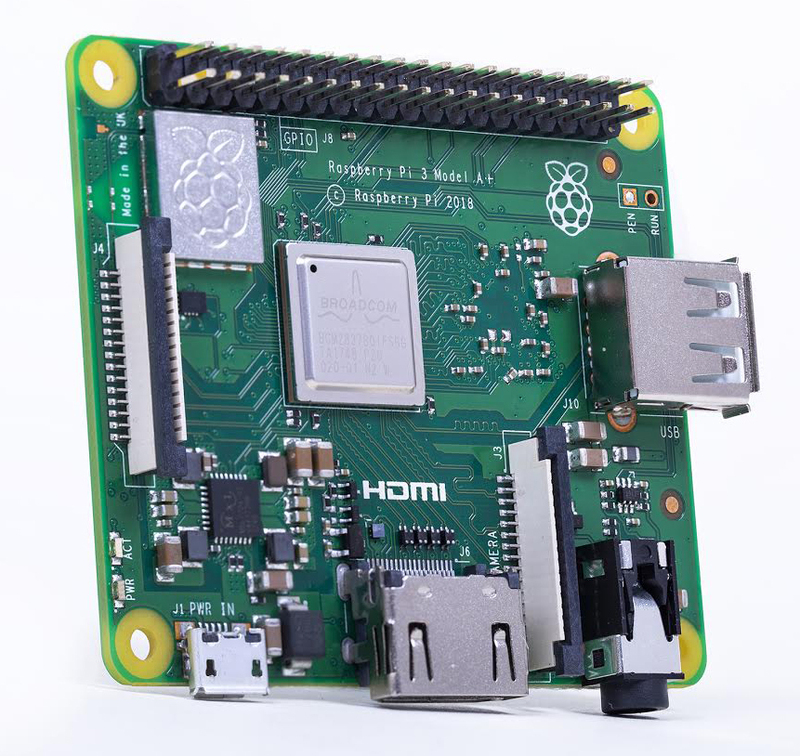 It’s not as powerful and doesn’t have the USB ports or Ethernet jack found in the latest revision of the family, the Raspberry Pi Model 3 B+, and it’s not as small or as cheap as the Raspberry Pi Zero W. If you’re running a Pi as just something that takes in power and spits out data on the GPIO pins, the Model A might be all you need. In short, we’re looking at a cut-down version of the Raspberry Pi Model 3 B+ released earlier this year, without an Ethernet port and only one USB port. The wireless chipset is hidden under a lovely embossed can, and until we get our hands on this new model and a pair of pliers, we’re assuming this is a CYW43455, the Cypress chipset found in the Pi 3 B+. The price of the Raspberry Pi 3 Model A+ will be $25 USD, with availability soon at the usual retailers. Since there’s no such thing as a Pi Zero 3 yet, if you’re looking for a powerful Linux computer, with wireless, in a small form factor, you’re not going to do much better than this little guy. 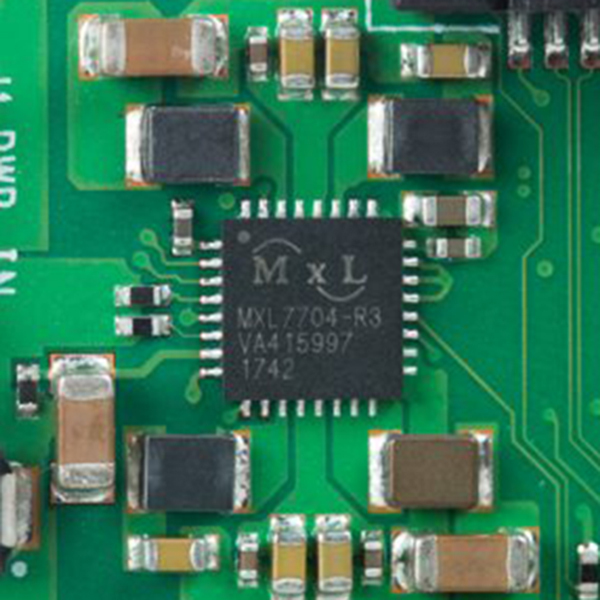 You could of course desolder a Pi 3 B+, but for now this is the smallest, most powerful single board computer with good software support. Like many of us, [Michael Portera] was an avid trading card collector as a kid. Also like many of us, life got in the way, and the collections sat ignored in boxes until our mothers threatened to get rid of them (or skipped the threat altogether and sold them at a garage sale for next to nothing). [Michael] was recently reunited with his collection of Magic cards, which vary in value as much as baseball or any other kind of collectible card. Now that his Friday nights are otherwise occupied, he decided to sell them off. But first, he had to know how much they’re worth. Manually sorting and pricing hundreds of cards would take longer than he’d like, so he built a sorter to automate the process. It takes a stack of MtG cards and uses servos and little tires to move them, one by one, into position. A short Python script runs the servos, tells a Raspi 3 camera take a picture of each one, and uploads it to Amazon AWS. Once the pictures are there, [Michael] uses a second script to grab the card title text from the picture and fetch the value through TCGPlayer’s pricing API. This machine probably isn’t for purists or people with a bunch of originals and re-issues of the same card. We probably should have mentioned that he took out all the Black Lotuses and other obviously valuable cards first. Someone still has to assess the condition of each card, but at two seconds per card, it’s quite the time twister saver. Time Walk past the break to see it in action. Tired of using dice or scratch paper for your life counter? Summon some Nixie tubes and make a cooler one.